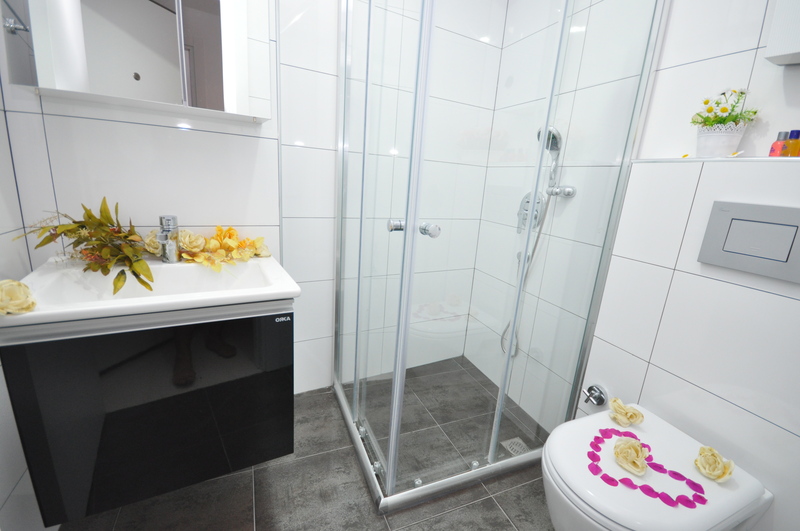 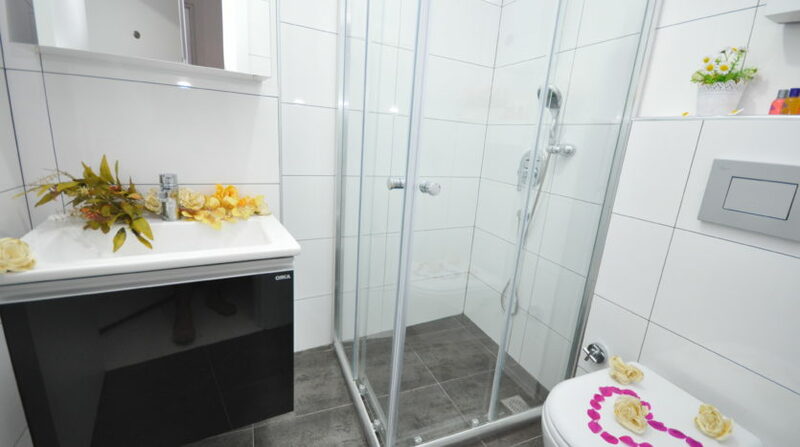 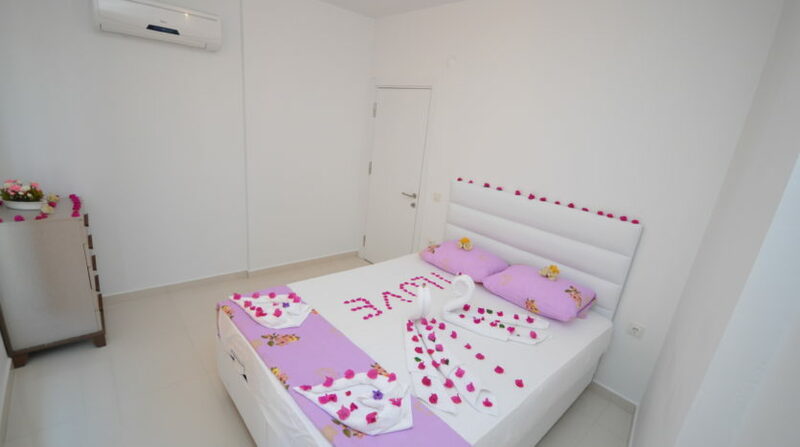 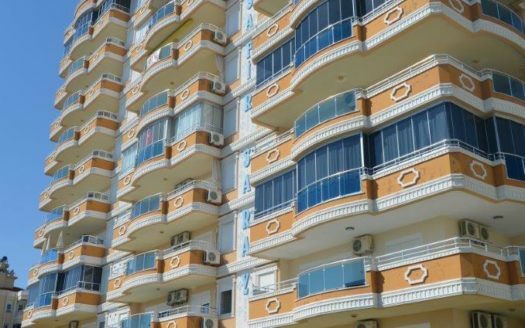 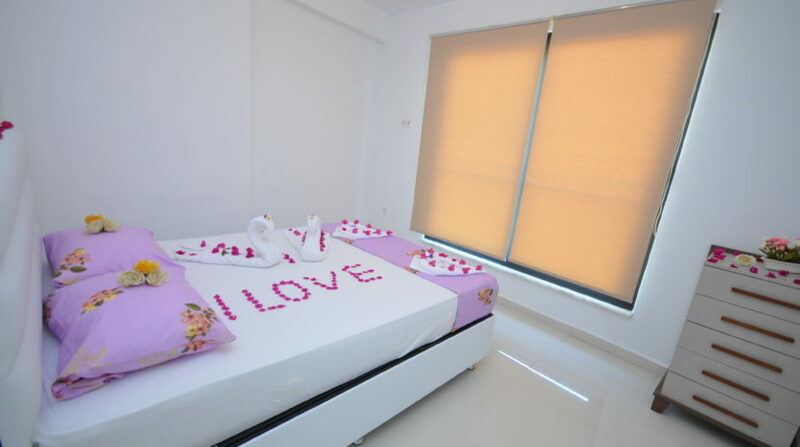 This cozy apartment with one bedroom and living room is located in one of the best residences in Alanya-Kestel. 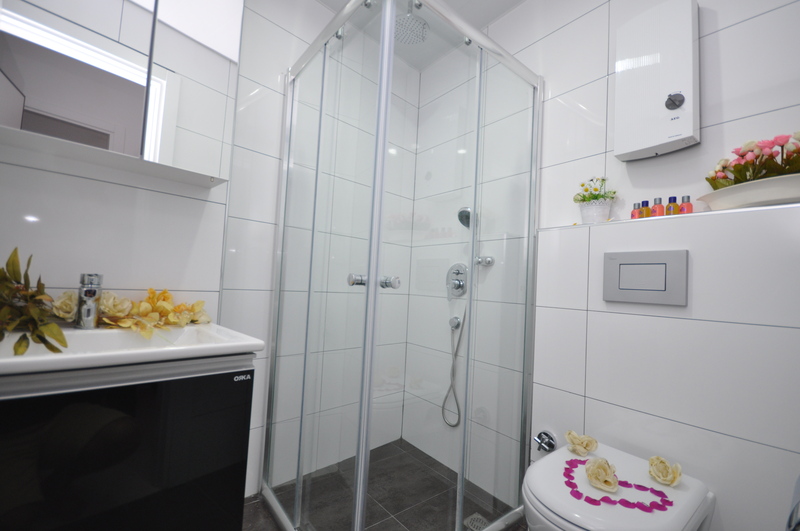 The apartment size is 55 sq.m with one bedroom, a living room combined with an open and bright kitchen, a bathroom and a balcony. 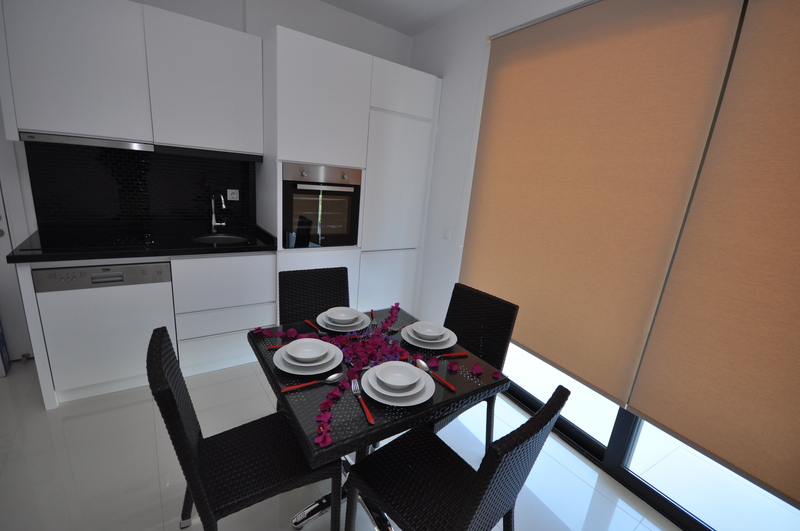 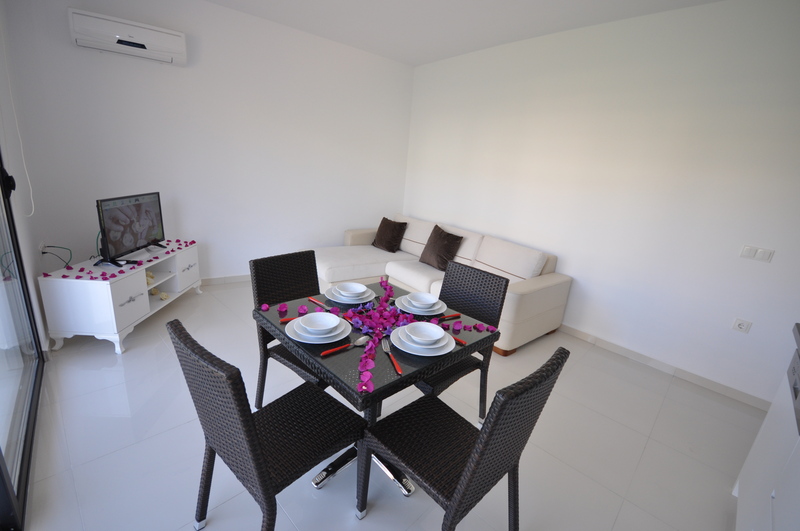 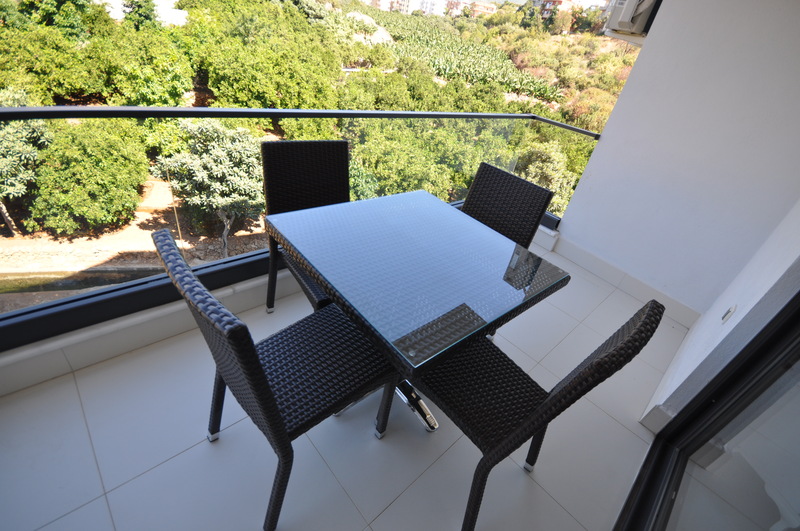 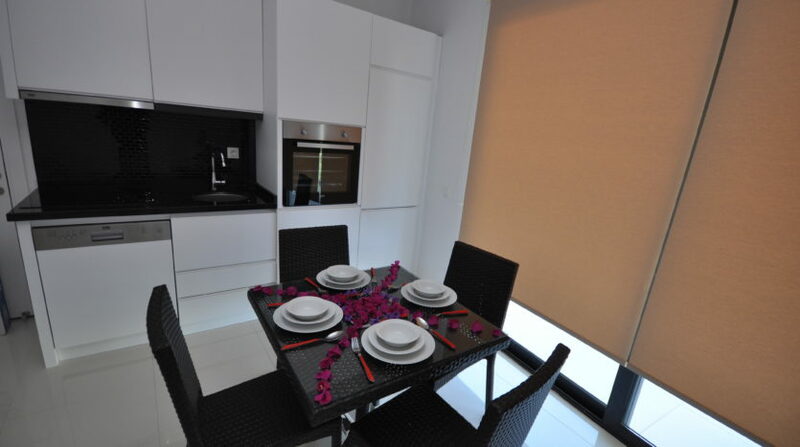 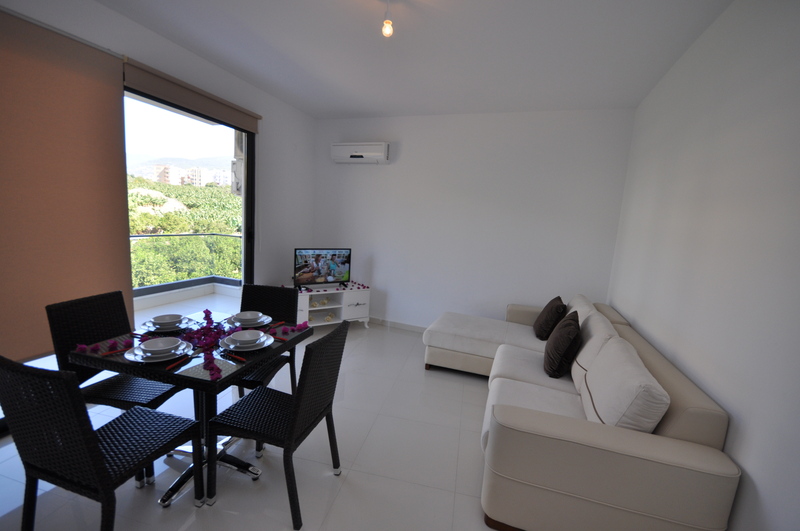 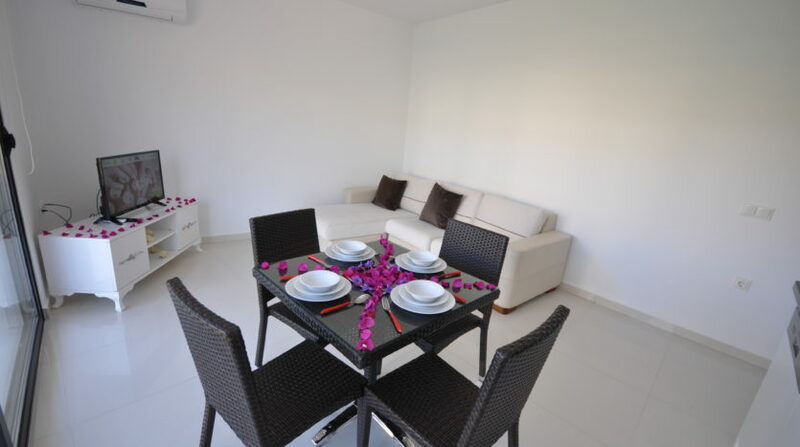 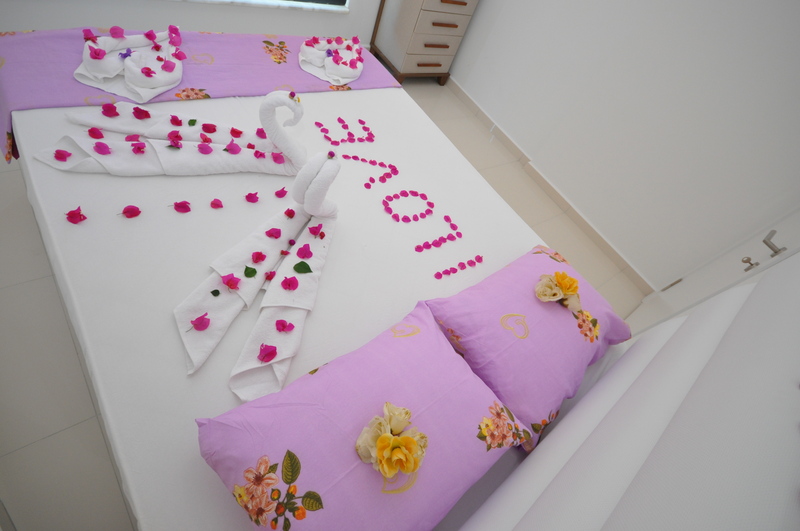 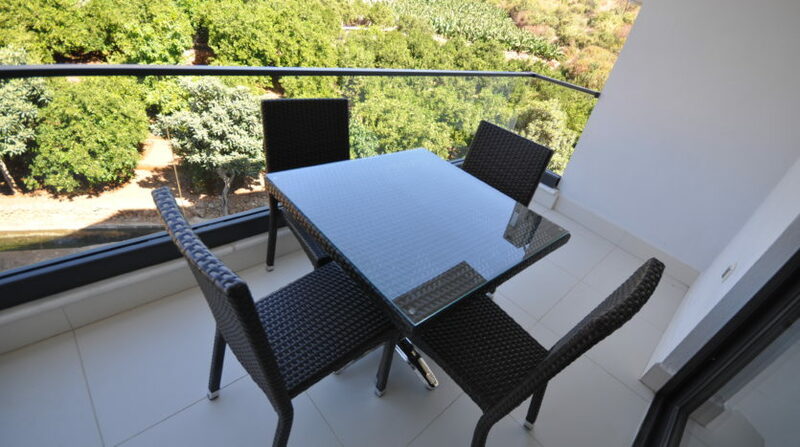 The apartment is located on the 3rd floor and offers stunning views over the Toros Mountains. 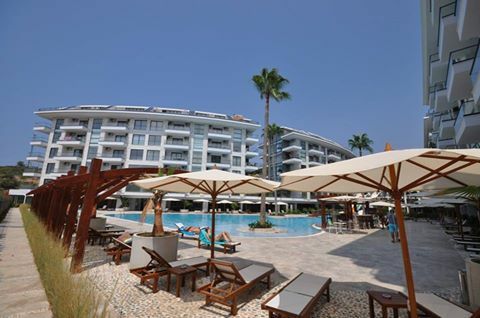 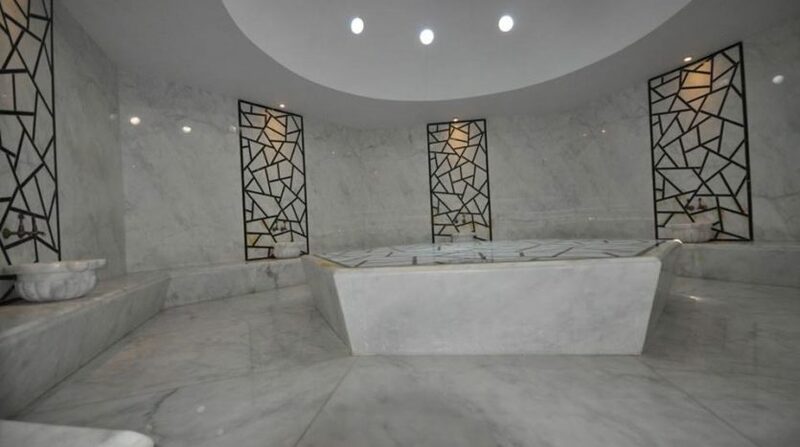 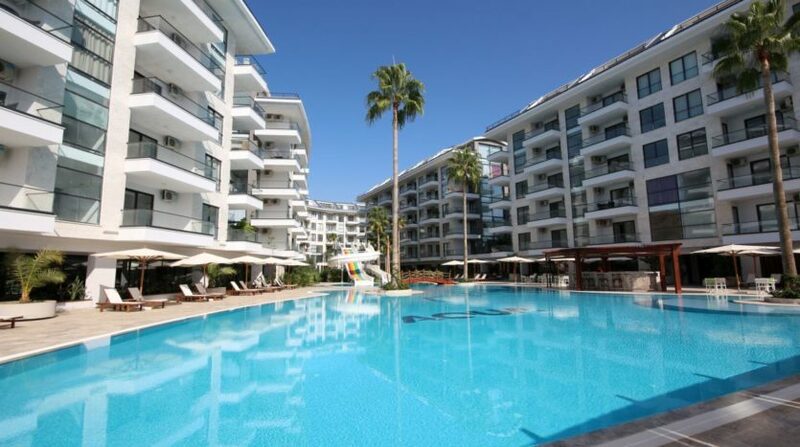 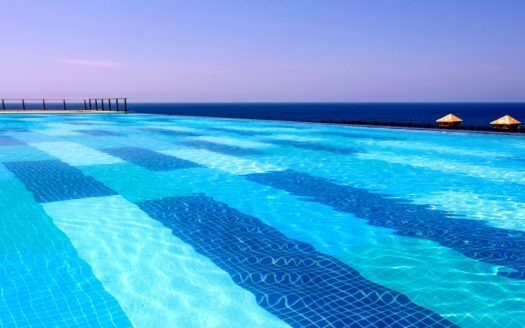 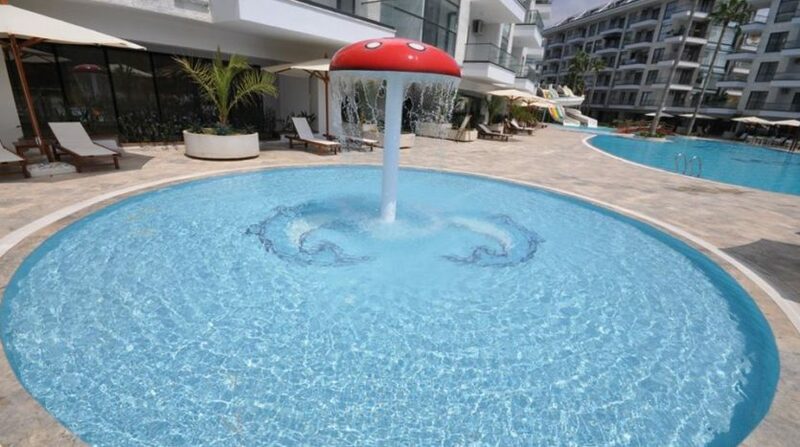 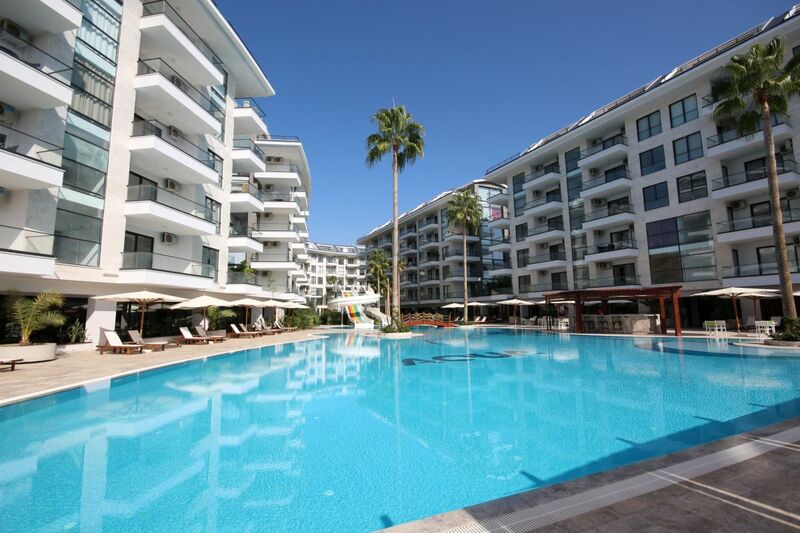 This modern luxury residential complex is located in Alanya-Kestel with an unique developed infrastructure, tropical gardens, luxury apartments with panoramic views and equipped with the latest technology and design. 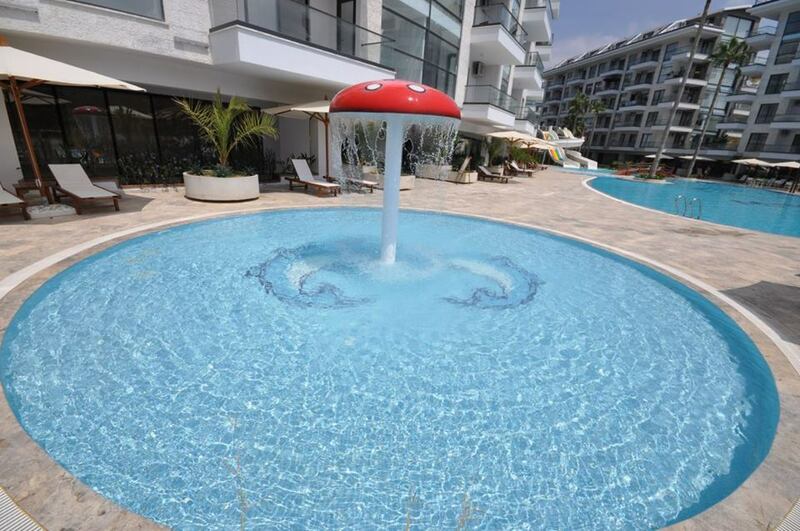 This beautiful new complex is built just 500 meters from the sea, on a plot of land of 8100 sq.m. 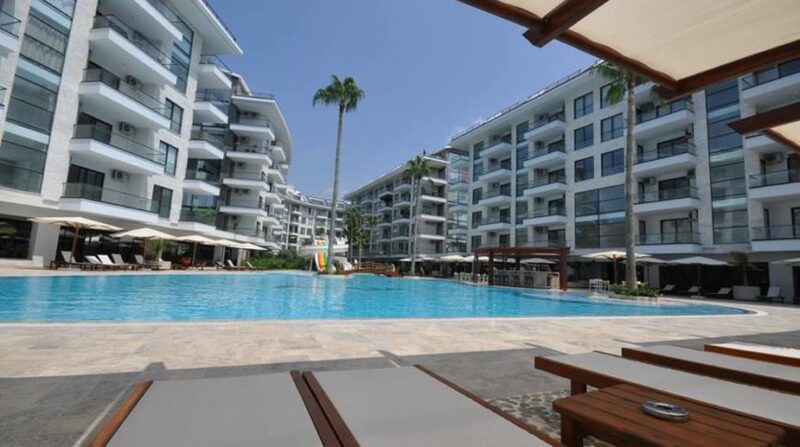 Kestel is a new developed, green and quiet area of ​​Alanya. 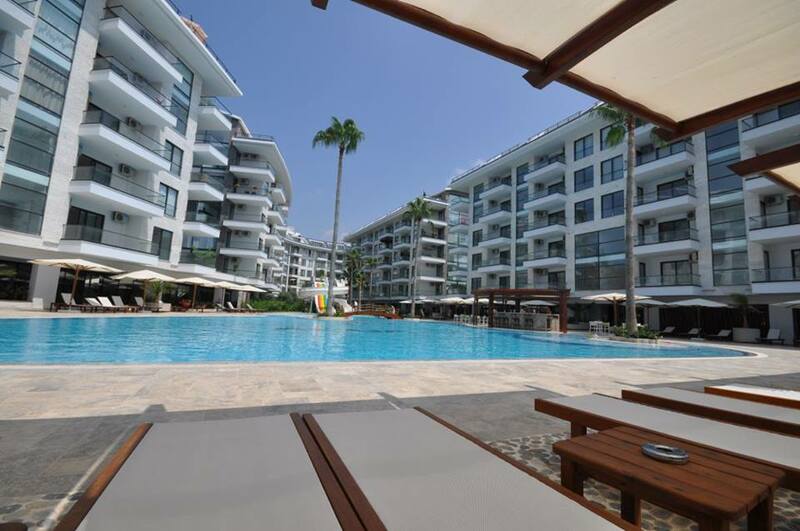 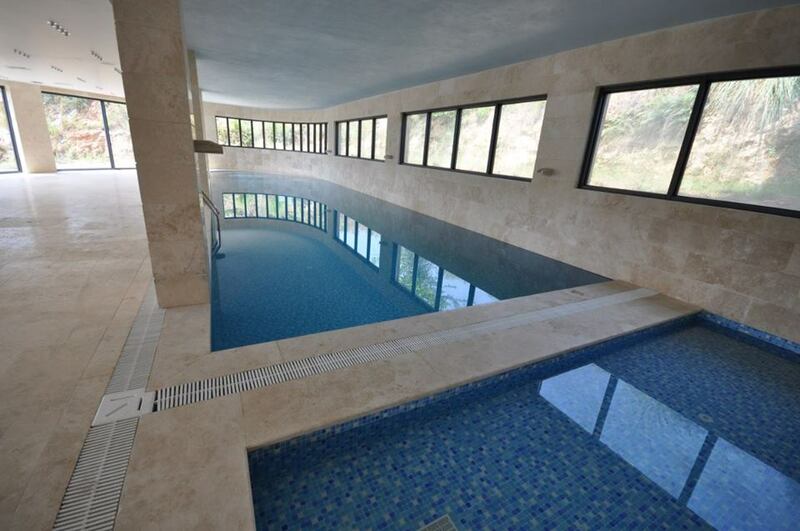 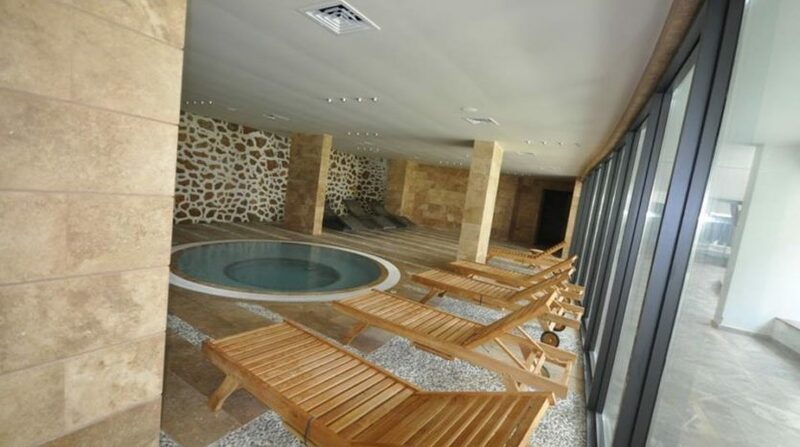 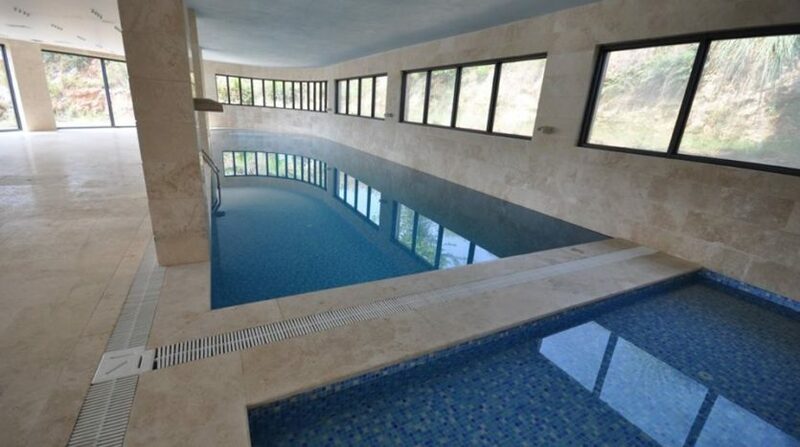 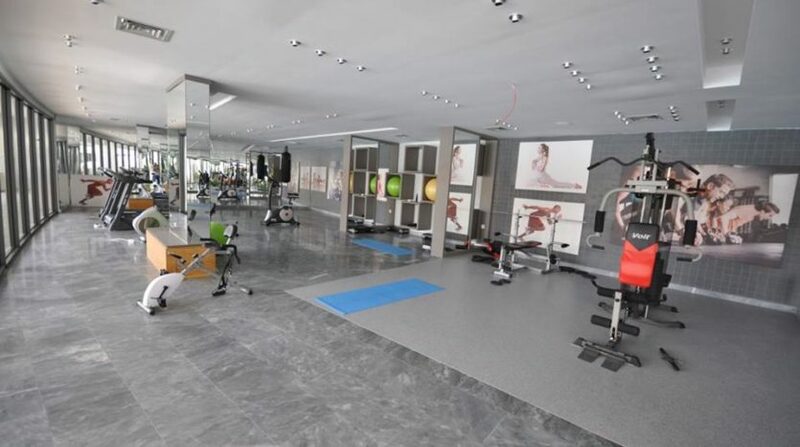 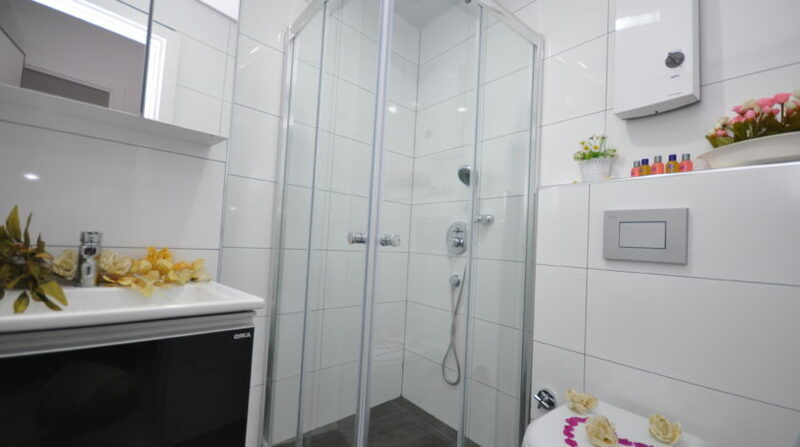 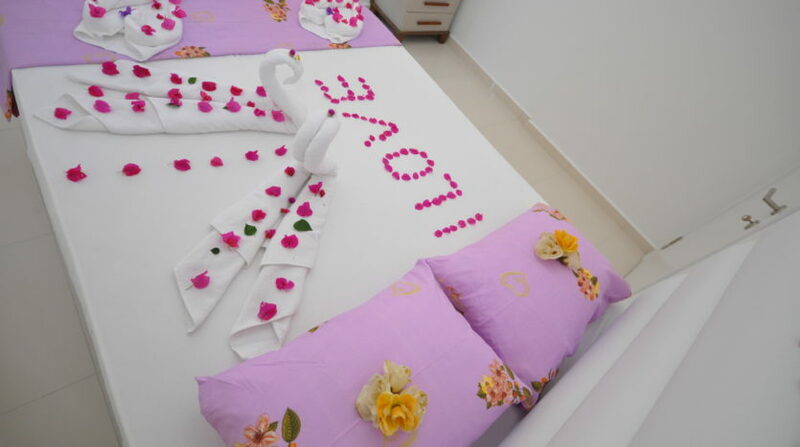 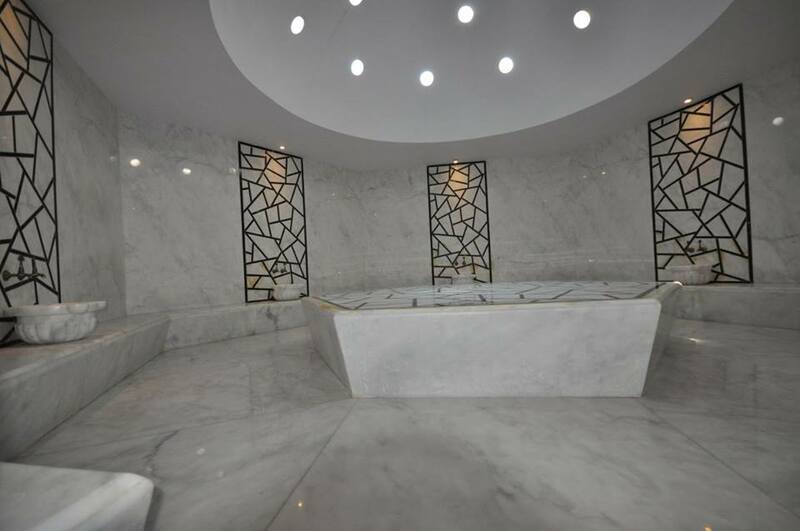 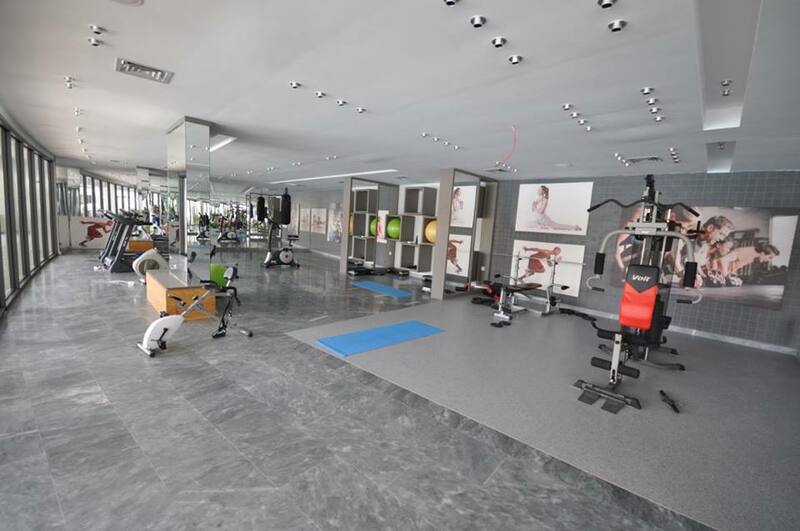 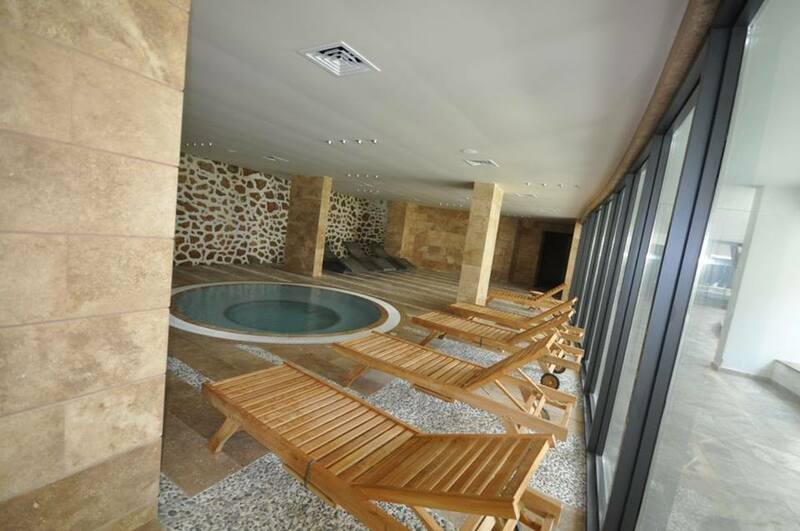 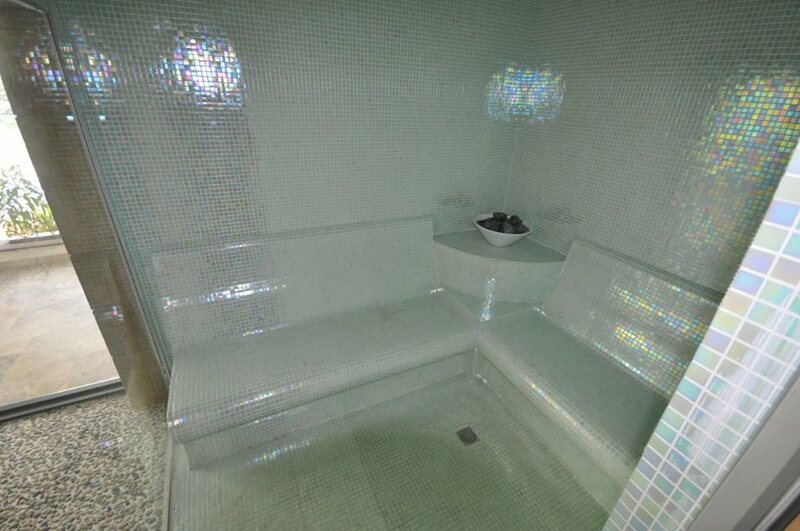 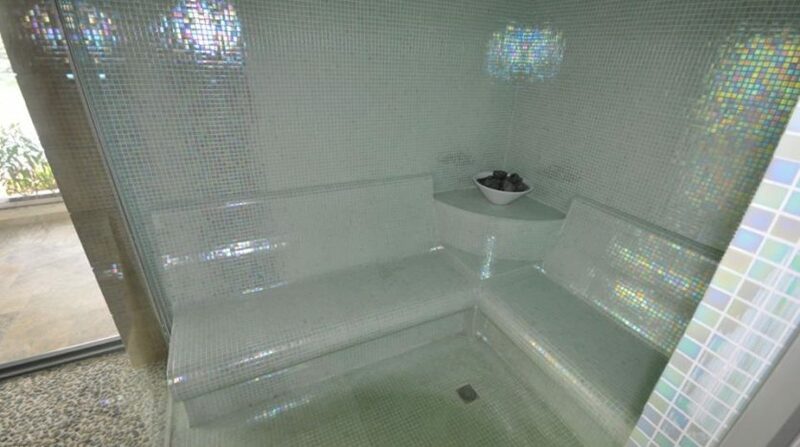 It is located only ten minutes from the city center of Alanya. 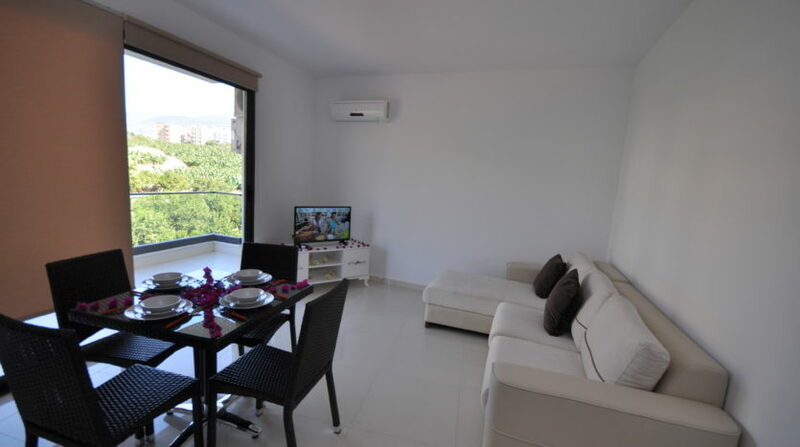 For sale is a one bedroom apartment for an incredibly low price.